The Powder Metallurgy (PM) SG2 steel is also known as SGPS. It is manufactured by a Japanese steel manufacturer that is well known for the steels they make. The SG2 is high carbon content and a high alloy stainless steel. Powder metallurgy improves the alloy significantly. Regardless of the few comments to the contrary, one of the absolutely finest kitchen knives ever made was comprised of SG2 steel. The Elite line of SG2 kitchen knives was taken off of the market recently, but SG2 was still considered by many to be the best steel for kitchen knives. SG-2 steel is a product of the Japanese Powder Metallurgy (PM) steel. The original producer was the Takefu steel company. Some knife aficionados say that SG2 stands for Super Gold. While there have been some negative comments on the SG2, many people seem to be happy with the SG2 performance in some elite knives. Understanding the way the SG2 blades are constructed will explain the superb quality of the SG2 steel. Layers of stainless/nickel ladder-pattern coat the outer layer blade of the Damascus for a fantastic look. This also makes it easier to clean and it makes releasing food easier when cutting. The thin blades of knives made of SG2 steel can be sharpened to a 16-degree angle which makes an amazing sharp knife for the greatest performance that could be expected for a kitchen knife to deliver. 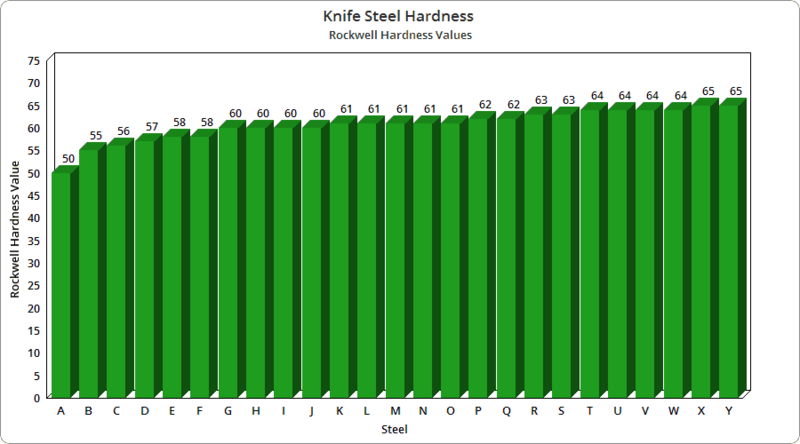 The SG2 reaches 64 on the Rockwell Hardness Scale, and this is impressive. SG2 can reach as high as 64 on the Rockwell Hardness scale – very impressive! How Can I get an SG2 Knife? The designations SG2 and SG3 are now obsolete. 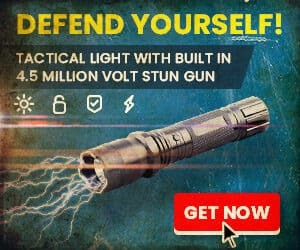 They have been replaced by G3Si1 and G4Si1 respectively. (Read about butterfly knives). 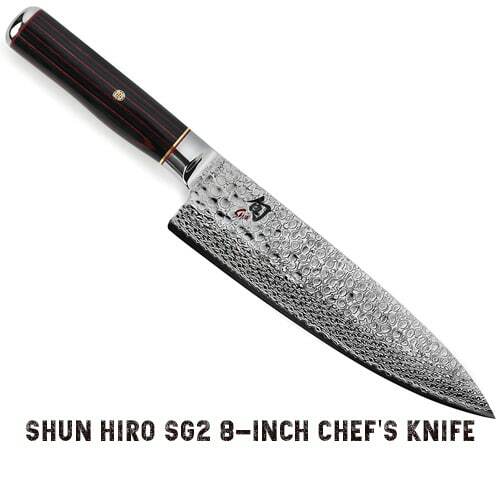 Here at Knifeup, we’re particularly fond of the Shun Hiro kitchen knife. Because of its SG2 composition, it looks very pretty and will absolutely dominate the conversation with anyone watching you use it! 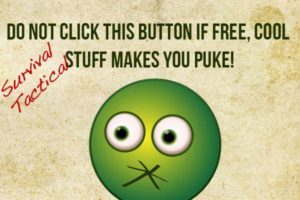 Admittedly, we do not own one! (boo-hoo). We have, however, seen one and that has only served to fuel our lust for it! The Japanese knife industry is passionate about the SG2 steel and their products show why. They hold a sharp blade and they are very durable. Most users of this knife find that it is very easy to use and to sharpen. Cutting an apple would require very little pressure on the knife. 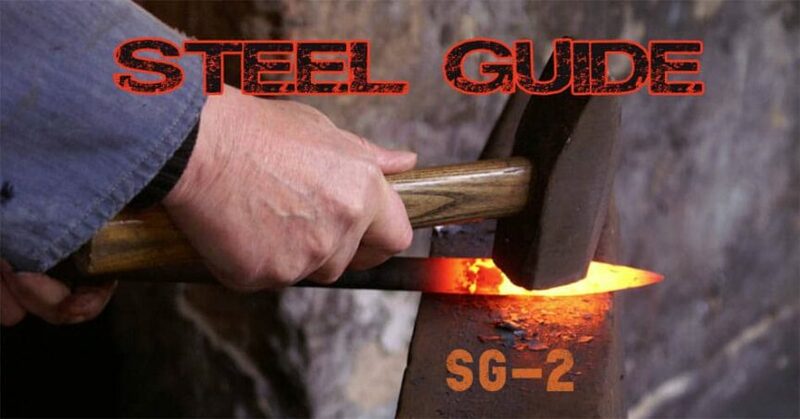 Powder metal technology has advanced in the making of knives and the SG2 steel or the G3si1 steel exemplifies this. The knife is strong, lightweight, and the aesthetic appearance is evenhanded by the type of material. If you’re interested in joining a VERY small and elite group of SG-2 knife owners, you’ll need to be aware that because of its qualities, it carries a very high price tag! 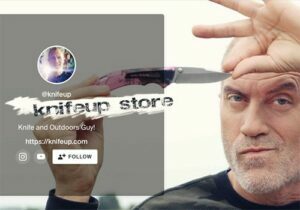 However, for this price, not only do you get a knife that is quite literally second to none, but you also gain an heirloom that will be envied by family and friends who don’t even like knives. As if that wasn’t enough, you’ll also have one of the best conversation-starters in your whole house, and the conversation can begin over the preparation of an excellent meal in the kitchen! Win/Win I’d say! 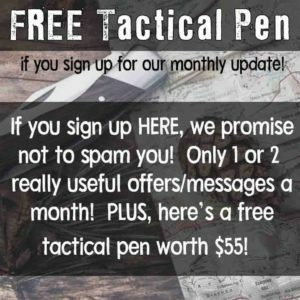 If you enjoyed this article, check out our review on machetes or read which pocket knife was recommended by an Airborne soldier. We always appreciate it when people take the time to write something other than criticism or even a complicated question. We thank you kindly for your simple compliment and feedback. I just received word that my Spyderco Delica and Endura, both sporting SG2 (or G3si1) blade steel, have arrived in the US from Seki City. They are in transit now to Golden, CO for a final QC check, then they’ll be on to a distribution center in the Midwest. Following that stop, they finally will be–after a production time of almost 18 months, or just shy of double the initial estimate–those one-time only, special edition, limited production, sprint run beauties will be on their way to me. Yes, I’m pretty excited. It has been a long wait and I’m looking forward to trying out the almost mythical “Super Gold”. The special gold back-spacers Spyderco chose for the knives in this run look great contrasted against the usual black FRN scales.